1. The world’s first large-scale coverage astro project with 35 telescopes at the observatory and 6 observatories around the world. A large number of telescopes will provide maximum coverage of users, educational and research institutions around the world. 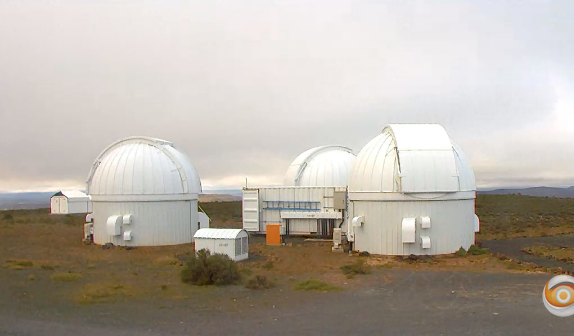 Six observatories around the world is a full-fledged work of astro project without dependence on weather conditions: with the 60 telescopes in work throughout 24 hours a day. 2. One of the main ideas of the project is cooperation with major observatories around the world to share experiences and knowledge, as well as conducting joint research space. Combining professional astronomy and passion of amateur enthusiasts. 3. Installation of radio telescopes to study the cosmos. With the development of the project, we aspire to install radio telescopes: one for each observatory. These telescopes have a high sensitivity (ability to demodulate smallest signals) and high resolution (ability to capture fine details). Radio telescopes allow us to explore the Universe in such a detailed way which was not accessible not only to the radio telescopes but also in the traditional astronomy visible light.